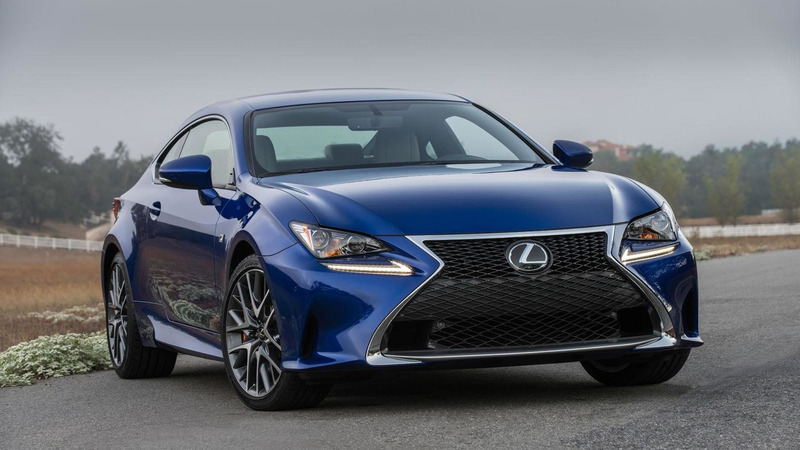 Lexus has introduced the 2016 RC Coupe. Looking virtually identical to its predecessor, the 2016 RC Coupe follows in the footsteps of the 2016 IS and gains a new 200t variant that features a turbocharged 2.0-liter four-cylinder engine that develops 241 bhp (179 kW) and 258 lb-ft (349 Nm) of torque. It is connected exclusively to an eight-speed automatic transmission which sends power to the rear wheels. Buyers looking for something more powerful can opt for the new RC 300 AWD which features a 3.5-liter V6 engine that produces 255 bhp (190 kW) and 236 lb-ft (319 Nm) of torque. It is connected to a six-speed automatic transmission and an all-wheel drive system. 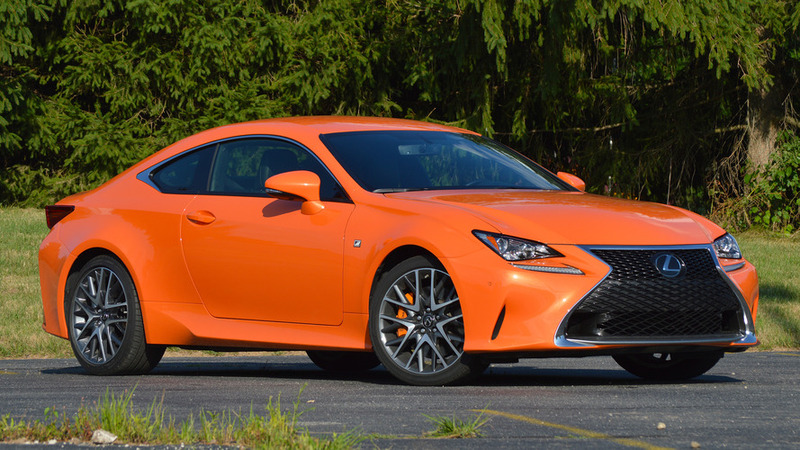 Additional changes are limited but there's a new exterior color called Eminent White Pearl and F Sport variants can now be equipped with orange brake calipers and a limited slip differential. The model also comes with the Lexus Enform Service Connect system which allows owners to view vehicle information from the MyLexusandBeyond app on iOS devices.